Surface profiles Support profiles Min. slot opening Min. pitch in mm Max. 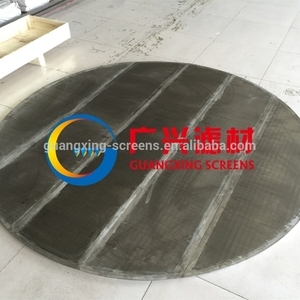 Support Grid of versatile circular flat screen Catalyst support Screens are flat screens for supporting the catalyst media. We can produce support screens in the variety of materials, sizes, shapes and to specific dimensions of your application requirement. Our engineers help you in designing the catalyst support screen that is suitable for your application requirements and is economical. Each intersecting point of these wires is fusion welded,so it has sturdy constriction and good mechanical property. 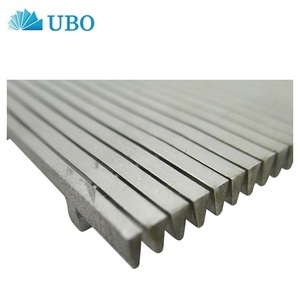 material:stainless steel and carbon steel Meanwhile,the specifiction of products can change according to the real condition of the earth. We believe that we have a number of competitive strengths that will allow us to benefit from an increasing demand for exploration and production services. 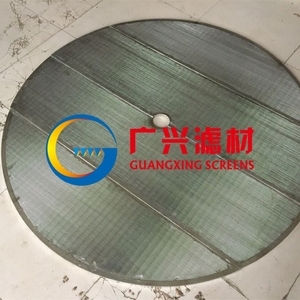 Hebei Xiongqian Wire Mesh Manufacturing Co., Ltd.
Our facility opened in 1986 to produce the best possible profile wire screens available. 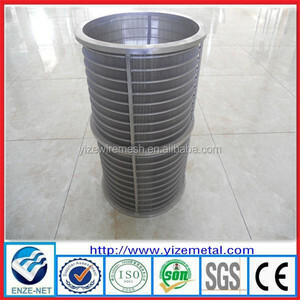 And we are known world-wide as a manufacturer of high quality stainless wedge wire screens. 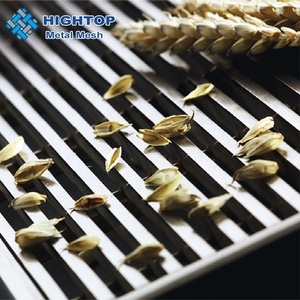 We are committed to producing quality products which meet or exceed both customer and industry standard. 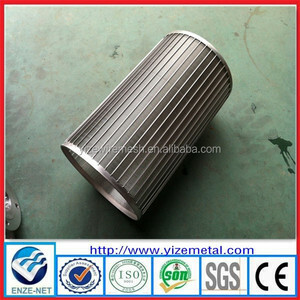 Alibaba.com offers 125 wedge wire support screen grid products. About 1% of these are metal building materials. 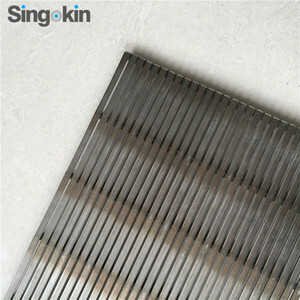 A wide variety of wedge wire support screen grid options are available to you, such as free samples. 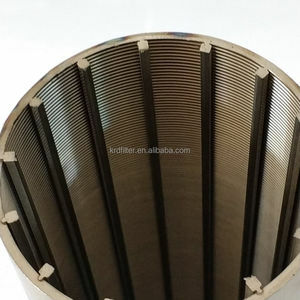 There are 45 wedge wire support screen grid suppliers, mainly located in Asia. 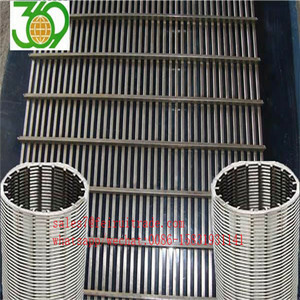 The top supplying country is China (Mainland), which supply 100% of wedge wire support screen grid respectively. 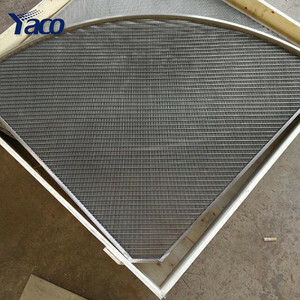 Wedge wire support screen grid products are most popular in Africa, Southeast Asia, and Eastern Europe.